Our developments in incident management are aimed at satisfying two aspects highly valued by citizens. First, to live in a city with good infrastructure and that receives adequate maintenance. Secondly, to feel heard by the City Council and participants in the development and proper functioning of their city. At Imatia we have created a platform that manages the entire cycle of incidents, from detection to resolution, and includes all participants in the process: citizen, manager, and operator. 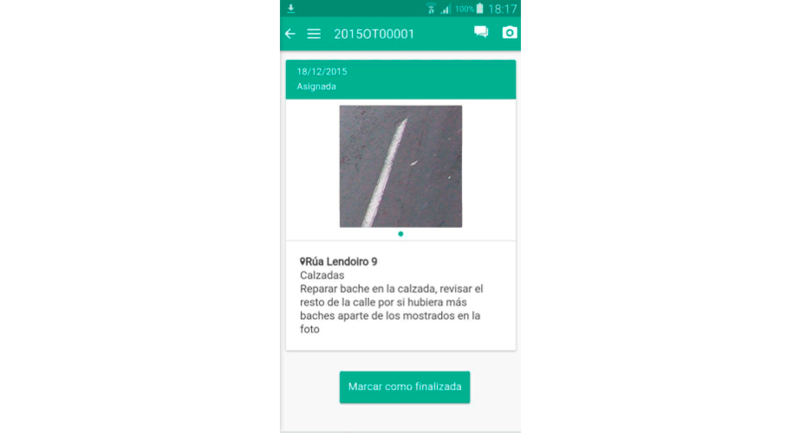 Thanks to a file manager and the use of mobile applications, we put these three agents in communication and give them the necessary tools to coordinate their efforts. The result is a better-cared city, with neighbours involved in its development and workers who see their job made easier. 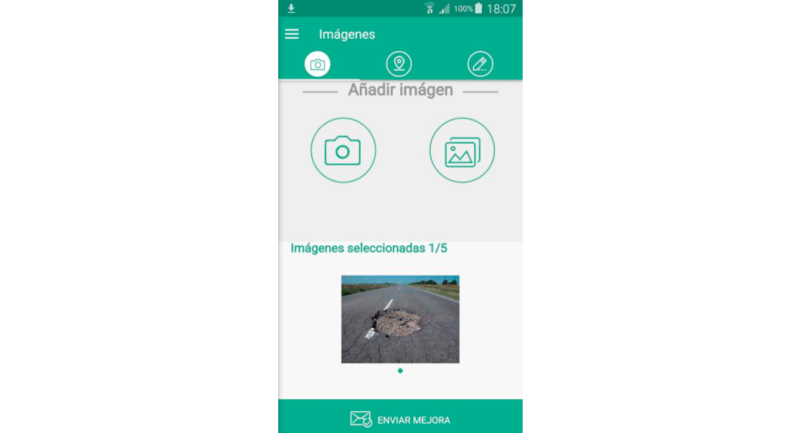 App of the citizen with personalized image. Centralized information and available online. Restrictions by profiles and maximum security. 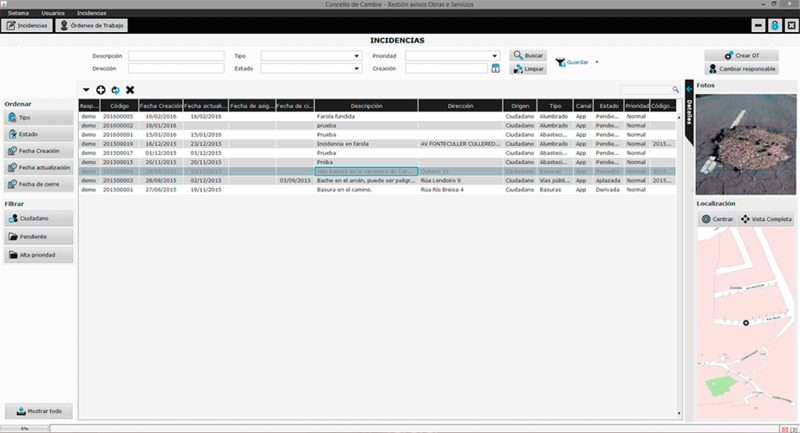 Integration with City Council systems. We provide citizens with a free mobile application with a completely customizable design. 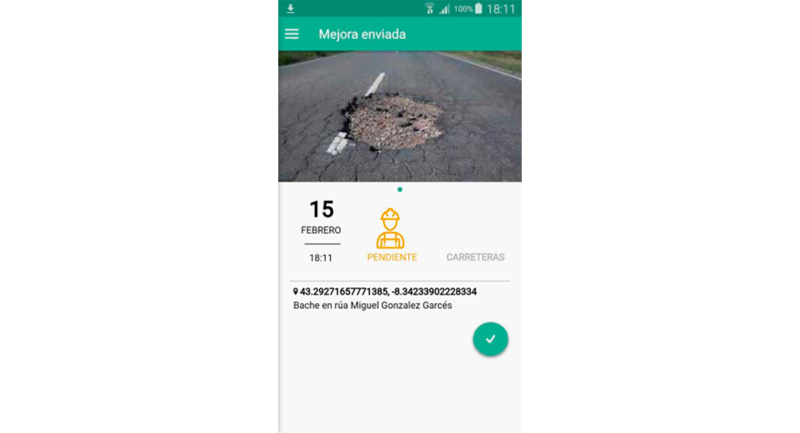 Through this app, citizens can send any incident they observe to their Town Hall, as well as attach related images and its location on a map. Once the incidents have been sent, the citizen can check the status of each of them through a list in the mobile application, with the comments provided by the operators or the City Council itself. The incidents, sent by either citizens or maintenance workers, are received by the City Council and are shown to their managers through a web application. Through this application, managers can assess, prioritize and organize their resolution; assign tasks to their own or subcontracted operators, and finally communicate their resolution to citizens. 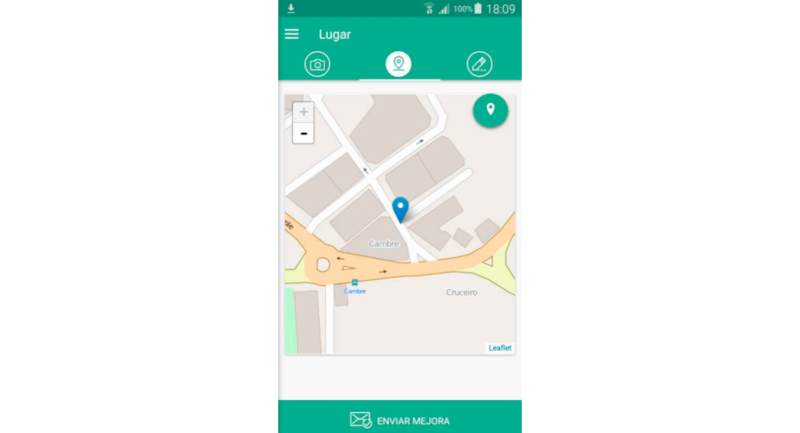 The operators receive through a mobile application the incidents that have been assigned by the managers of the City Council and their priority, with the possibility of filtering and ordering them to facilitate their organization of work. During the resolution of the incidents they can add photographs and comments related to them, updating their status until their completion. Choose a solution that resolves the principle needs of your municipality in the management of incidents, which is already implemented in other organizations similar to yours and that allows you to move forward without needing to innovate technologically; a solution designed for the long term that is highly configurable and that allows you to continually prioritize what is important, and that integrates easily with your other applications. We provide you with the experience, industry knowledge, technology and human resources necessary to develop the solution you need to be more agile and more effective in the critical aspects of your Entity. Contact us and request a meeting with our technicians to study your Municipality’s case.